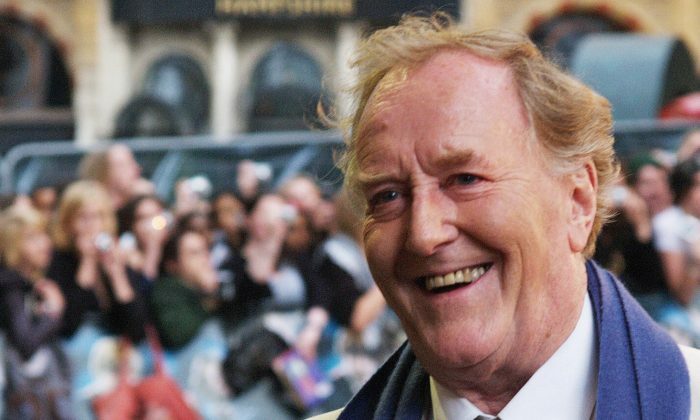 British actor, Robert Hardy, known for his role as Cornelius Fudge, the Minister for Magic, in four Harry Potter films, died at the age of 91 on Aug. 3. “Gruff, elegant, twinkly, and always dignified, he is celebrated by all who knew him and loved him, and everyone who enjoyed his work,” his family said in a statement, quoted by multiple media. Hardy was from Cheltenham, Gloucestershire, some 100 miles west of London. He served in the Royal Air Force during the World War II (the war ended before he was deployed) and studied at Oxford under famous authors C. S. Lewis and J. R. R. Tolkien. He decided early on to pursue an acting career, starting in theater and steadily making his way into television and film. 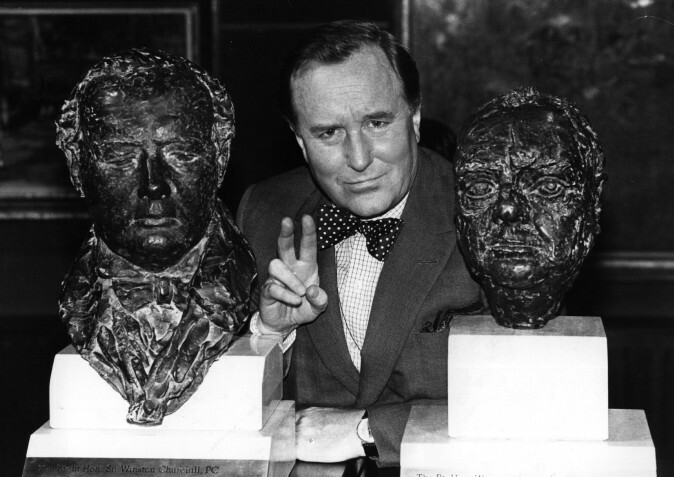 Hardy had the advantage of remembering Churchill himself, being a young man during the time when the Prime Minister led the British through the war, bolstering its morale with his radio broadcasts. “With total honesty, not pretending anything was better than it was, he would tell us, in those early days, the most grievous and frightening news. But somehow he never let us collapse as we listened and he never finished his speech without, in some fashion, raising our spirits, holding them in his hands, and pushing us forward to a future which would be bright, he said, and talked of sunlit uplands,” Hardy remembered during his 2015 speech at Hillsdale College. When Hardy was first offered the role, he refused, but the director was relentless. His other roles included Prince Albert in the series “Edward the Seventh” (1975) and Sir John Middleton in “Sense and Sensibility” (1995), where he co-starred with Alan Rickman. Hardy’s and Rickman’s careers crossed again on the set of “Harry Potter and the Chamber of Secrets” (2002), where Rickman reprised his role of Severus Snape, while Hardy joined the cast as magic minister, Cornelius Fudge. Hardy stayed with the film series for three more installments. Rickman died in January 2016 at the age of 69. Hardy died at Denville Hall, a retirement home for actors in the London suburbs.